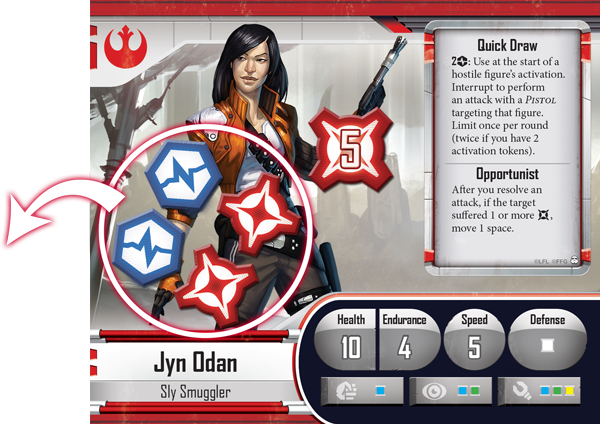 Fantasy Flight Games is showing off a preview of two of the Rebel heroes for Imperial Assault. Immerse yourself in Star Wars adventures that you create with Imperial Assault, a miniatures game of tactical ground combat for two to five players. You’ll take up arms alongside the Alliance or the Empire in the midst of the Galactic Civil War. Whether you take potshots at Stormtroopers or pilot a massive AT-ST walker, Imperial Assault pulls you into the tension and excitement of the classic Star Wars films. 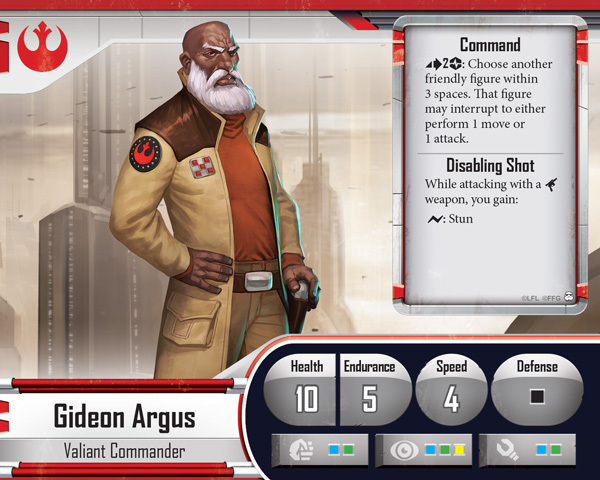 Within Imperial Assault, you’ll find two complete game experiences. The first is a campaign game, allowing you and up to four friends to play as heroes in an elite Rebel strike team or command the legions of the Empire. Either way, you’ll tell a cinematic tale that stretches across a series of missions. The other game is a skirmish game that invites you and a friend to muster your forces and battle head-to-head over conflicting objectives.